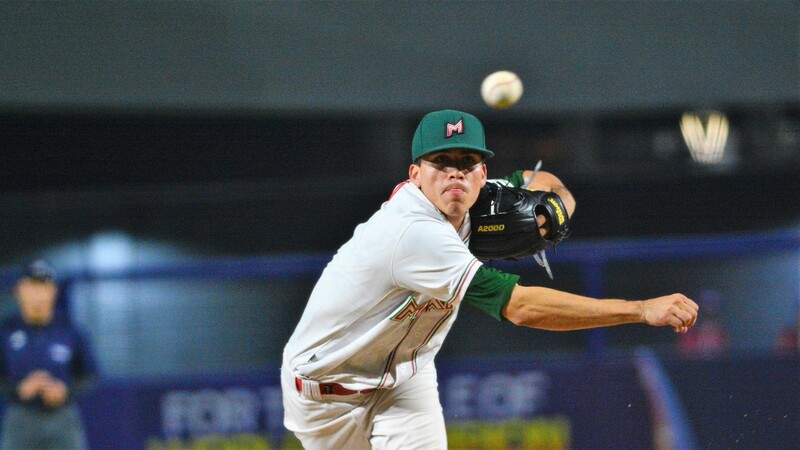 Francisco Haro, a reliever during the 2018 season for the Piratas de Campeche in the Liga Mexicana de Beisbol (LMB), threw a complete game gem, allowing only one run (unearned) on three hits, walking none and striking out nine. 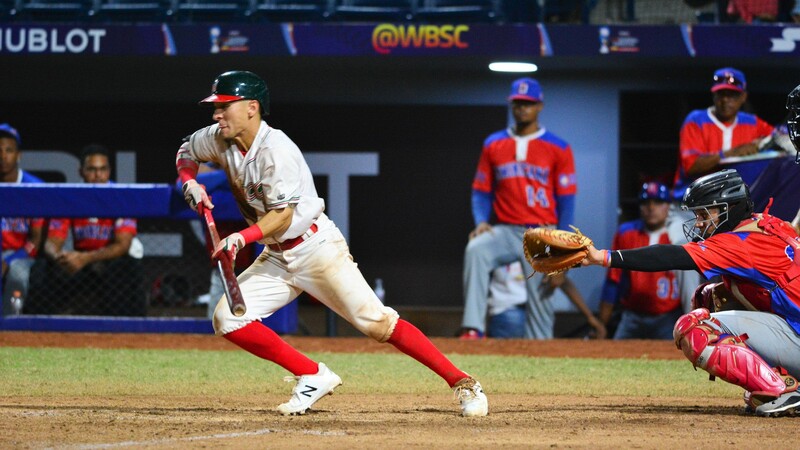 Mexico beat the Dominican Republic, 3-1, and qualified for the final of the U-23 Baseball World Cup. On Sunday, 28 October, Mexico will face Japan. The National Teams qualified for the third-place game will come out of the games scheduled on Saturday, 27 October, the last day of the super round. The game hadn’t started well for Haro and Mexico. In the bottom of the second, with one out, Daniel Gomez reached on an error by first baseman. Eguy Rosario followed with a base hit to right and Gomez scored on the error in right field. Rosario himself tried to score. 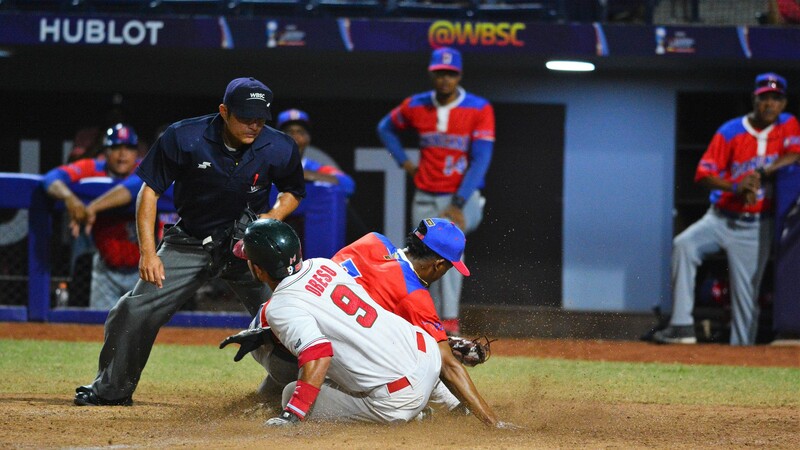 He was tagged for the out by catcher Orlando Piña on a perfect throw by second baseman Valenzuela. 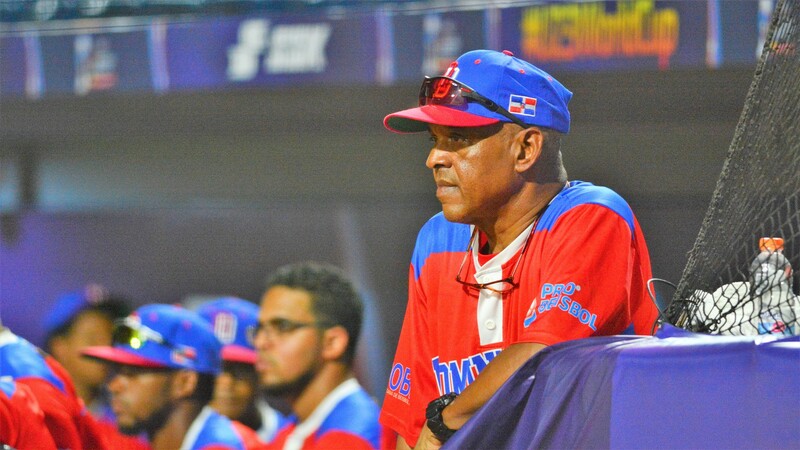 Mexico struggled on the off-speed stuff Dominican starter Wilber Perez was feeding them. Perez left after three innings, still hitless, but with a pile of 54 pitches and four walks allowed. 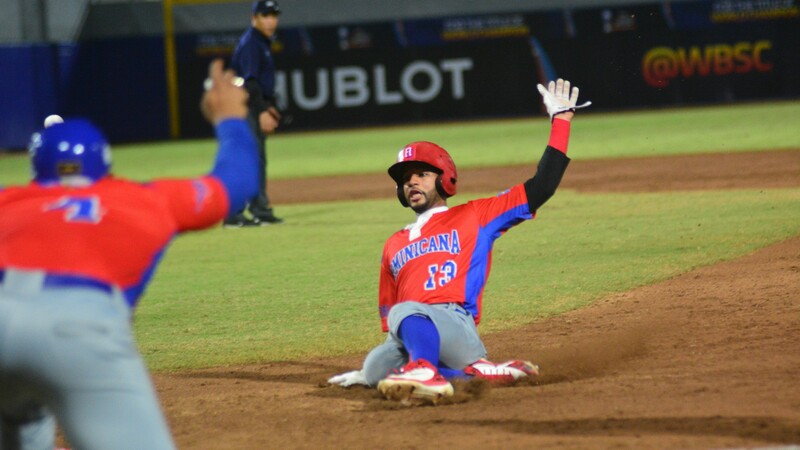 Mexico finally connected for the first hit with two outs in the bottom of the fifth: a single by Marco Jaime. 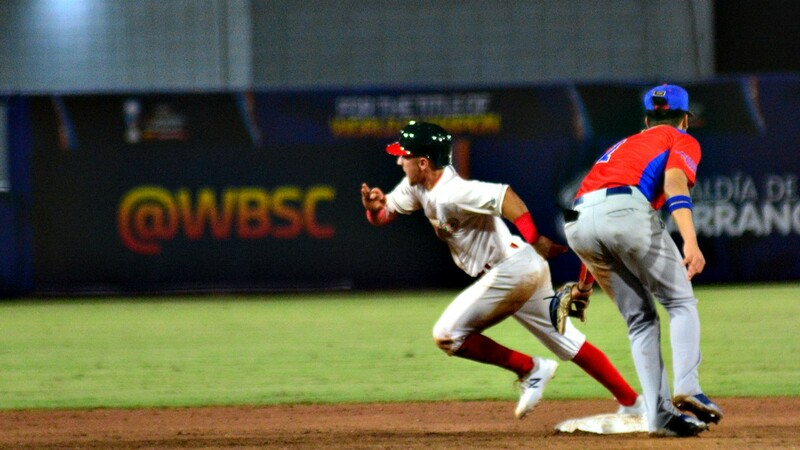 In the bottom of the sixth Mexico reversed the lead. With one out, Alan Garcia singled. 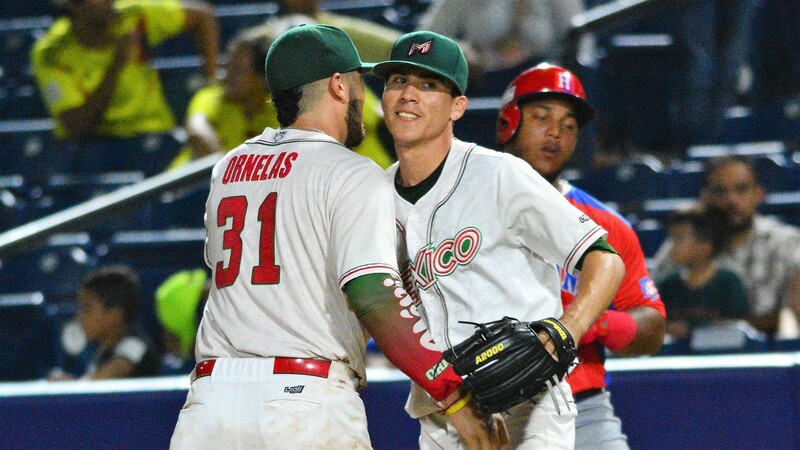 Julian Ornelas stepped into the box with two outs and got to the first pitch offered by reliever Harol Gonzalez for a double that represented the first extra base hit for Mexico. Orlando Piña followed with a two-RBI single. 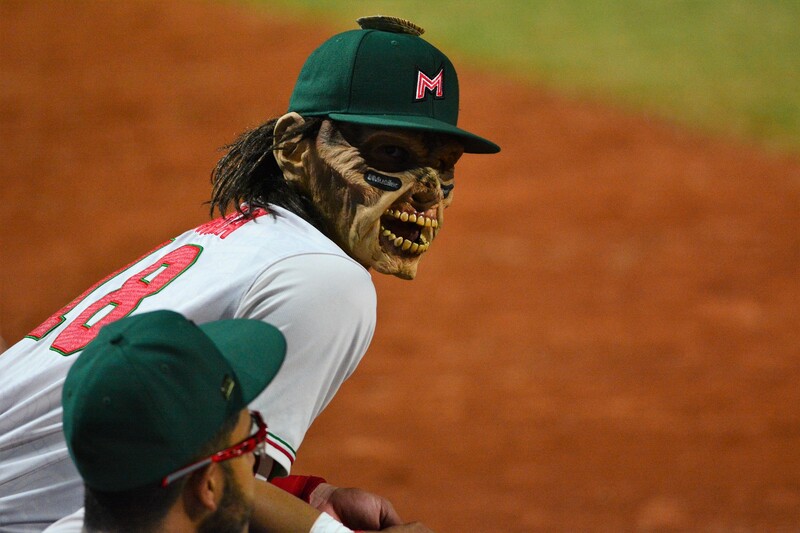 In the bottom of the seventh Mexico added an insurance run in the most unconventional way. With one out, pinch hitter Angel Herro singled through the right side. 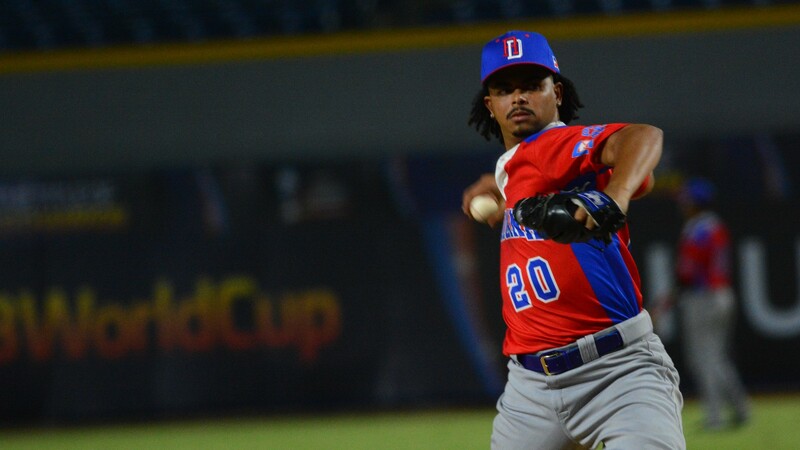 Harol Gonzalez got Valenzuela to ground out to second and struck out Alan Garcia. Catcher Yoel Gonzalez was not in control of the ball and his throw to first was off the bag. Garcia reached first base and Herro ran all the way from second to score. 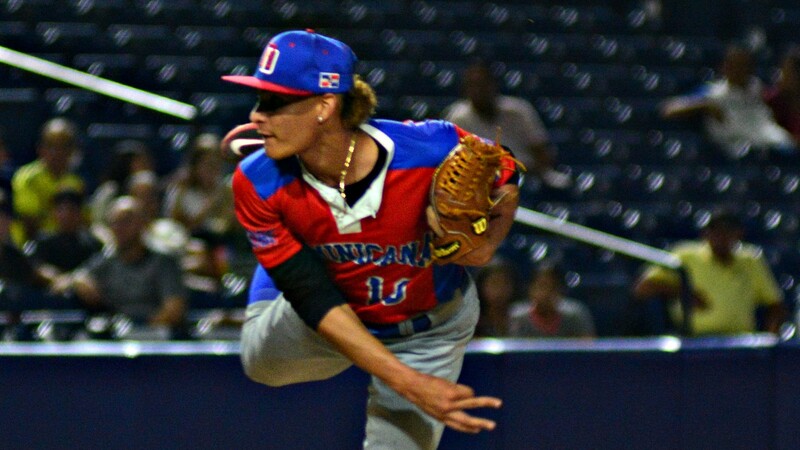 Francisco Haro faced only six batters in the last two innings and sealed the win.